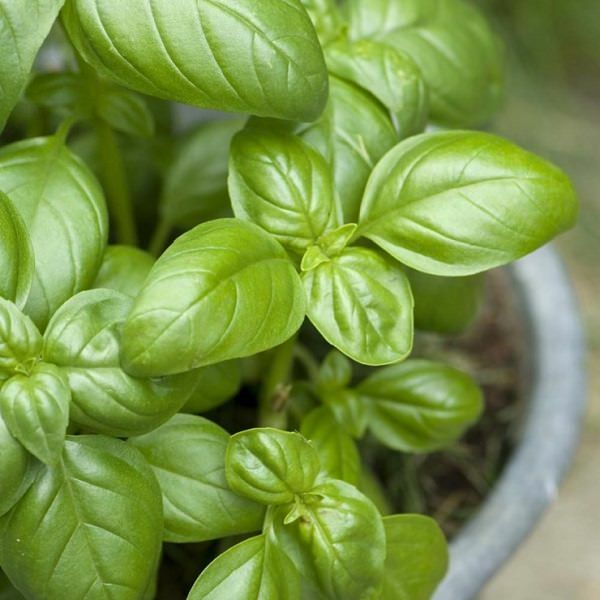 Take a look at these 9 Essential Basil Growing Tips to have a lush and productive basil plant in your herb garden! Basil is one of the most commonly grown herbs. It prefers warm temperature, above 50 F (10 C) and is not a frost tolerant plant. 1. For growing a basil plant, choose a sunny spot. This herb prefers full sunlight but easily tolerate light shade as well. If you live in a warm subtropical or tropical climate (Zone 9 and above), provide afternoon shade to the plant. 2. Growing basil in containers is super easy. You can keep this herb in a small sized container. 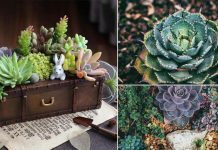 To grow, choose a 6-8 inches pot with sufficient drainage holes. In subtropical climates, use little larger containers. 3. Use soil that is well-drained but has a capacity to retain some moisture. 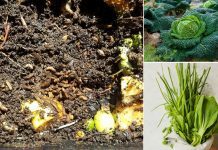 If the potting soil you’re using doesn’t have fertilizer, mix organic fertilizer in it. But remember, soil that is too rich in organic content may promote foliage growth but affect the oil content and aroma of the leaves. 4. The soil must not be acidic. Slightly acidic to neutral soil with the pH level in the range of 5.5 to 7.5 is favorable. 5. One of the most important basil growing tips to learn is never to allow the plant to dry out completely, especially when the temperature is high. 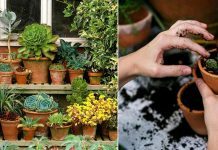 However, in any case, avoid overwatering and poke your finger into the soil to see whether the top surface is dry before watering again. 6. To prevent fungal diseases, don’t practice overhead watering to avoid wetting of foliage as it promotes mildew and other diseases. 7. Feed the plants with half-strength balanced liquid fertilizer or compost tea, every 2 weeks during the growing season. 8. Pinch back your basil plants every couple of weeks or so. Do the same with terminal shoots before they flower. Not letting the plant to flower is essential as flowering reduces the foliage growth and oil content in leaves. 9. Once the plant has become 40-50 days old, you can start picking its leaves. According to the North Carolina State Extension, the best time to harvest herbs is early morning.